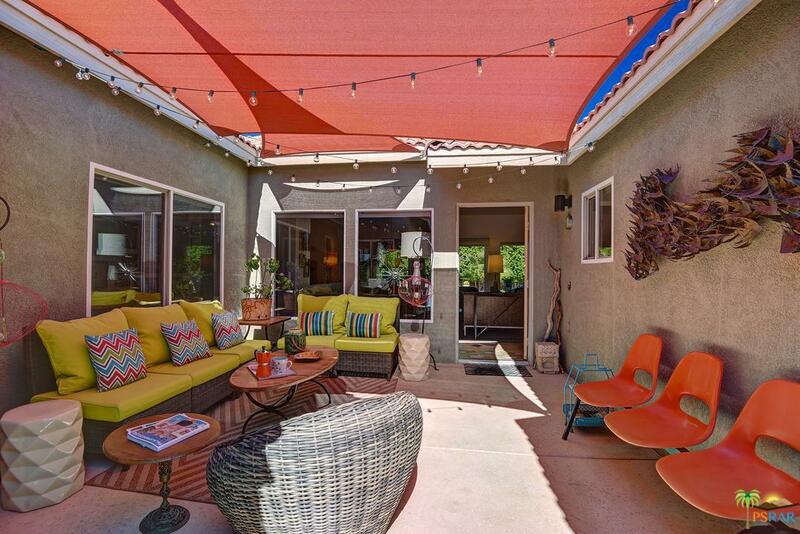 Located in one of the premier gated communities in North Palm Springs is Park San Rafael. 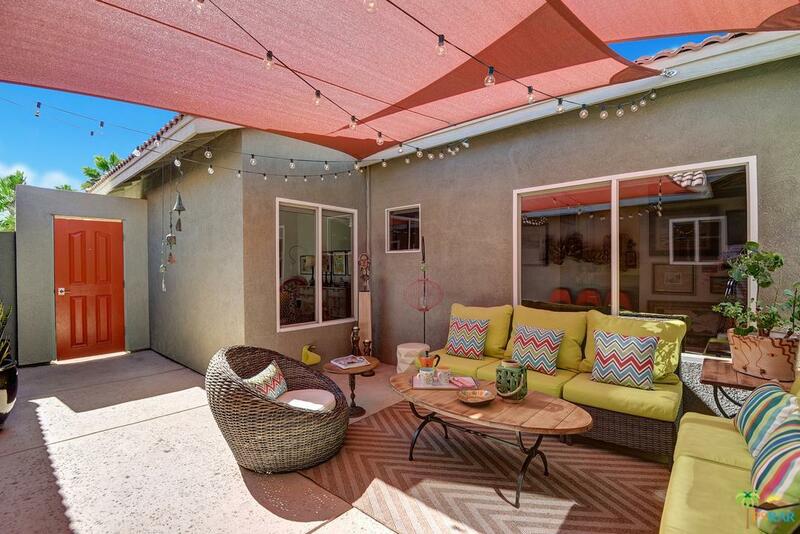 This beautiful and well cared for home offers the desert lifestyle at an incredible list price. From the welcoming entry way to the stunning views found in the back yard oasis this home is sure to draw you in. The two generous living rooms offer a space to entertain formally, while the other offers the comfort and ease of everyday living open to the gourmet kitchen. You will love the high ceilings and the natural light that pours in form all points. In the large master suite, the high ceilings continue with views of the mountains south. The custom fitted large walk-in closet is sure to accommodate your wardrobe needs beautifully. The two guest bedrooms are graciously found on the other side of the home. No w/e rentals to disturb your enjoyment and the piece of mind in knowing your neighbors. 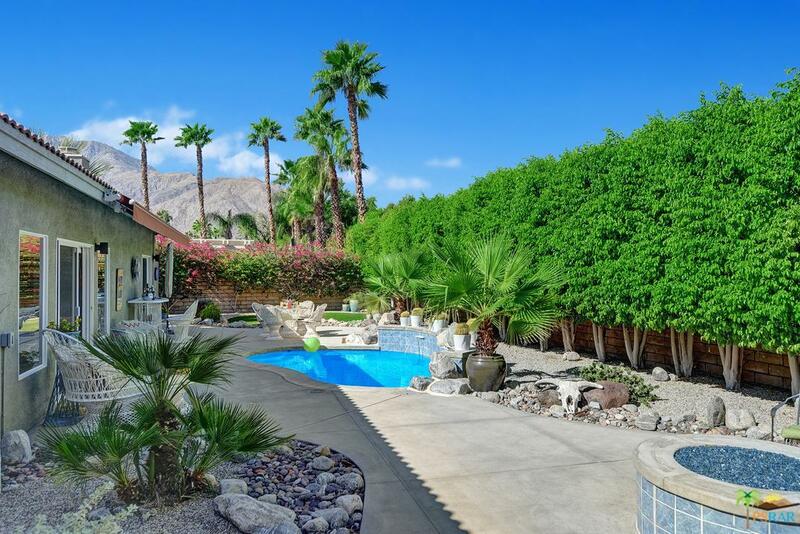 Tired of the high cost of entry to Palm Spring real estate this could be your ultimate life. Sold by John White BRE#01930656 of Berkshire Hathaway Homeservice. Listing provided courtesy of Team Michael Slate DRE#01930656 of The Paul Kaplan Group Inc and Michael Slate CA DRE# 01930656 of The Paul Kaplan Group Inc.